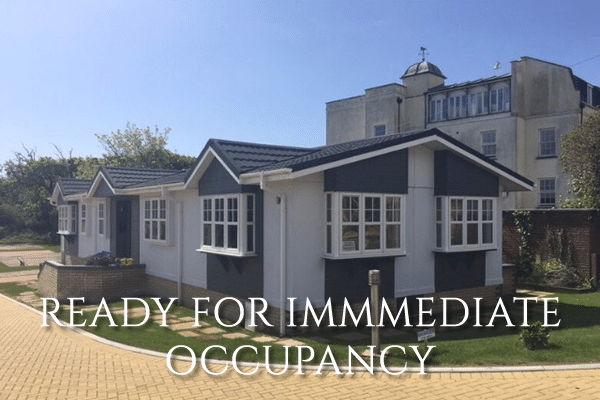 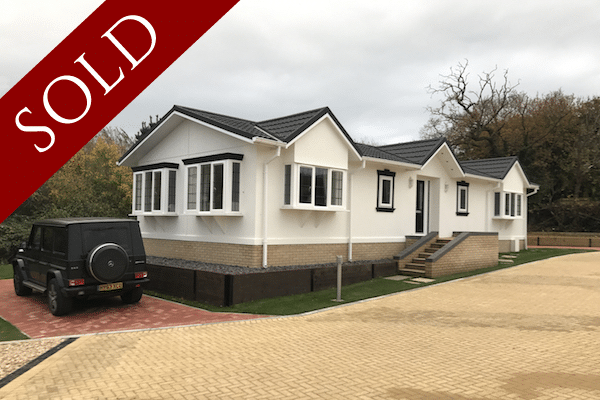 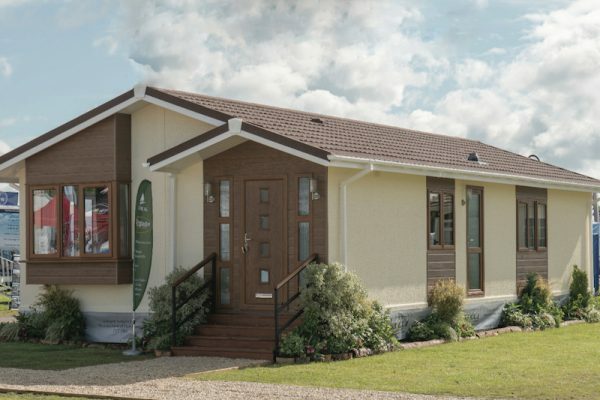 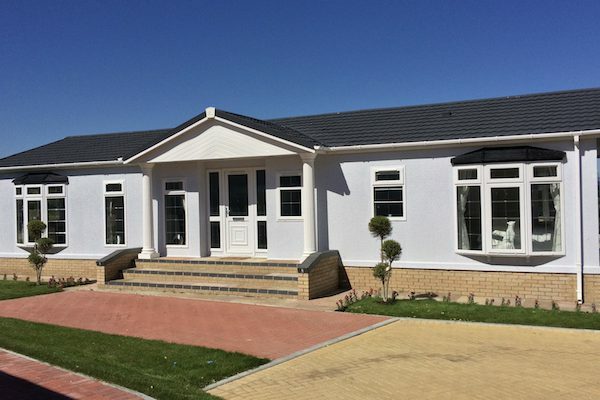 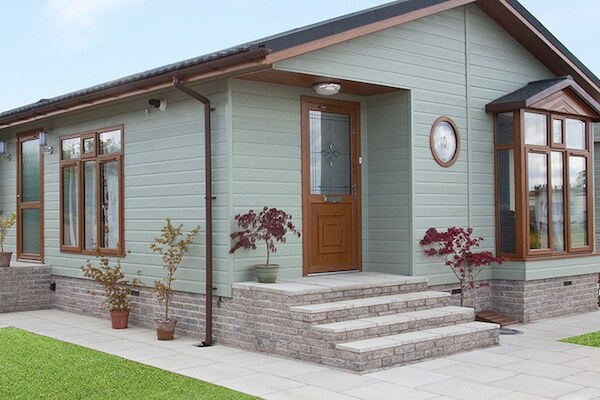 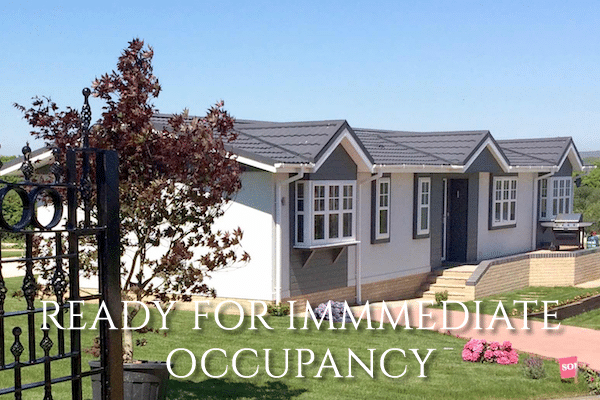 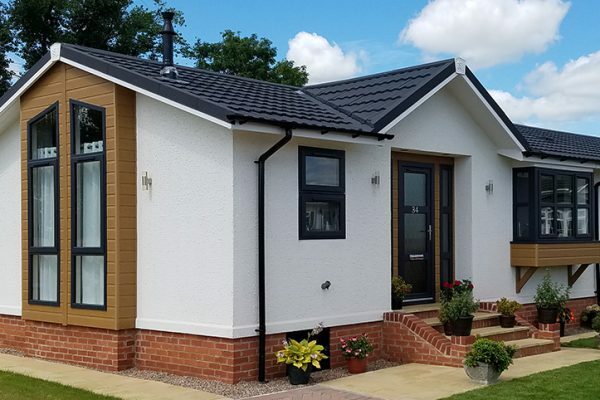 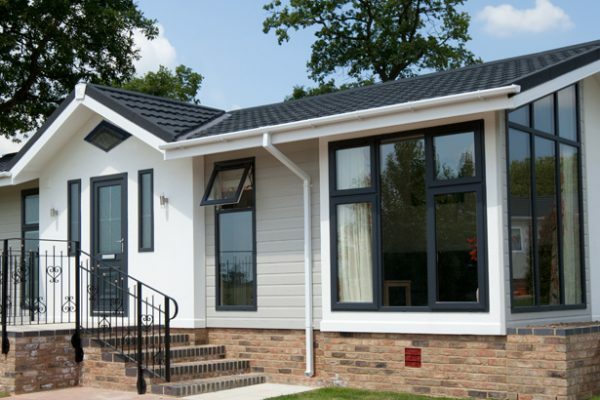 We offer a wide range of lodges for sale with the option of choosing your desired plot and ordering the home of your dreams or alternatively we have homes coming on site every month which have been designed with much consideration, ready for immediate occupancy so you can start enjoying park home lifestyle. Prices start from £249k for a 46’x20′ range of 4 bespoke Stately Lodges, £259k for the 50’x20′ range & £279k for the 50’x22′ range. 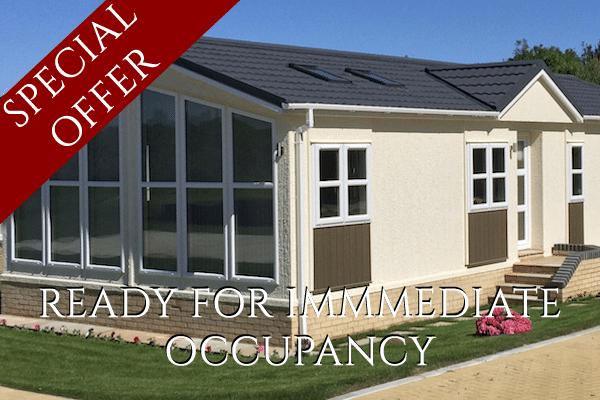 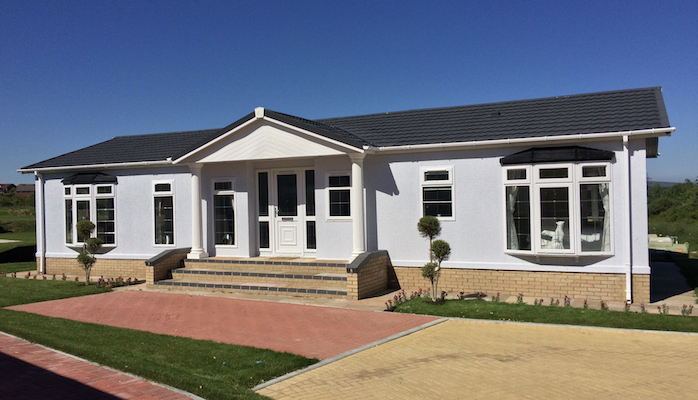 Promotion Homes Available, On Site Now at Exclusive Prices.